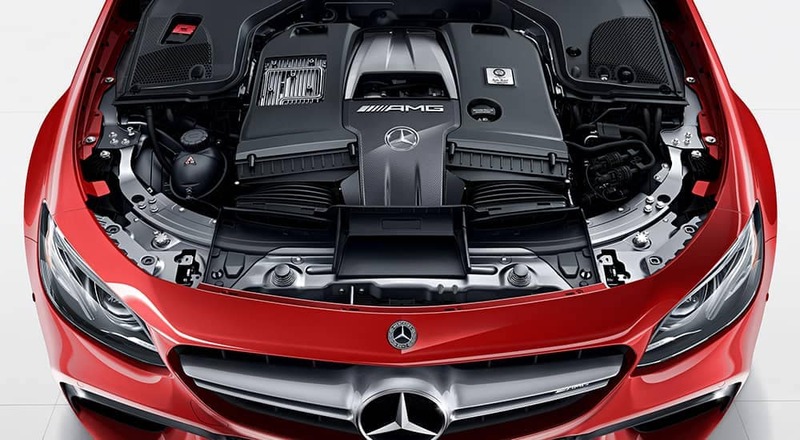 If you want a vehicle that’s ready to hit the track in Clarkston, MI, the E-Class is the faster choice. 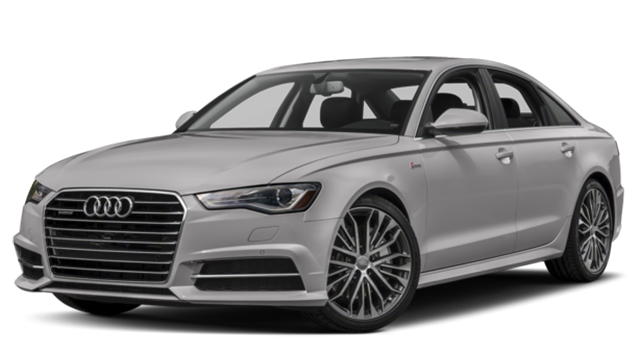 Sadly, none of these are included with the 2018 Audi A6 Premium. 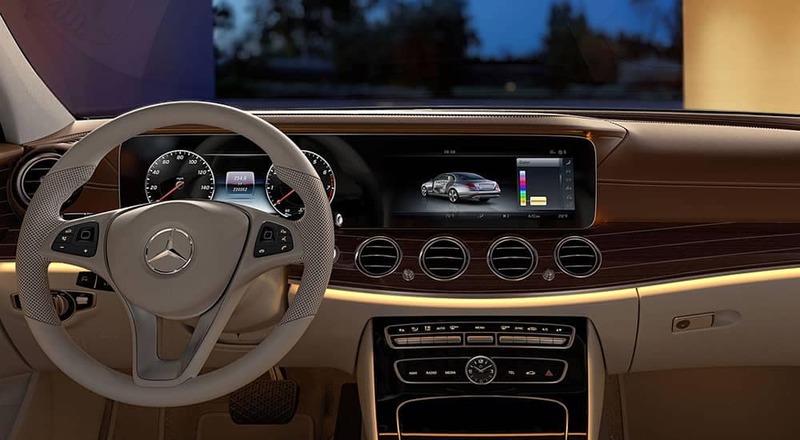 Learn more about the Mercedes-Benz E-Class technology features and interior comfort at Mercedes-Benz of Bloomfield Hills. 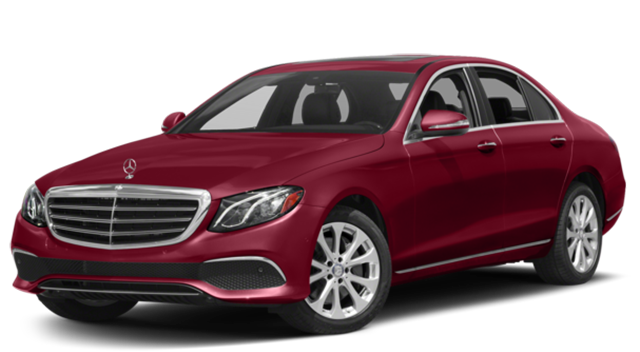 We’ll even help you compare the E-Class vs. C-Class, the competitive BMW 5 Series, and the Jaguar XF. We’re located just minutes from anywhere in West Bloomfield, MI, and you can contact us with any questions.